These resources are meant to be downloaded and distributed. Please feel free to share widely. We ask that their use be non-commercial, and that the resources not be changed in any way. Hotlines, and websites that help connect survivors nation-wide with resources like counseling, support groups, and statistics. An overview of books, practices, products, and hotlines that survivors have found healing in their journeys. 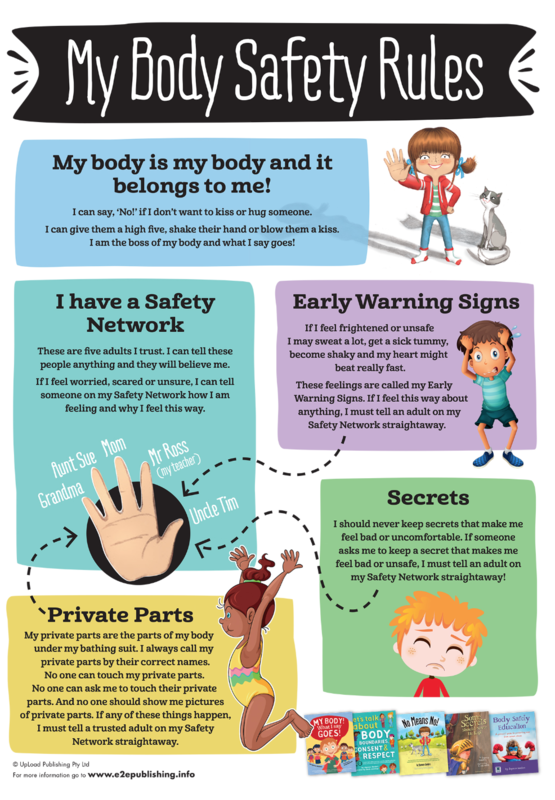 Books and posters to empower children, and to help educate them on what is a safe and healthy relationship.